Toronto (March 8, 2018) - Friends of Simon Wiesenthal Center (FSWC) has been informed about antisemitic mail received yesterday at an immigration law firm in Toronto. 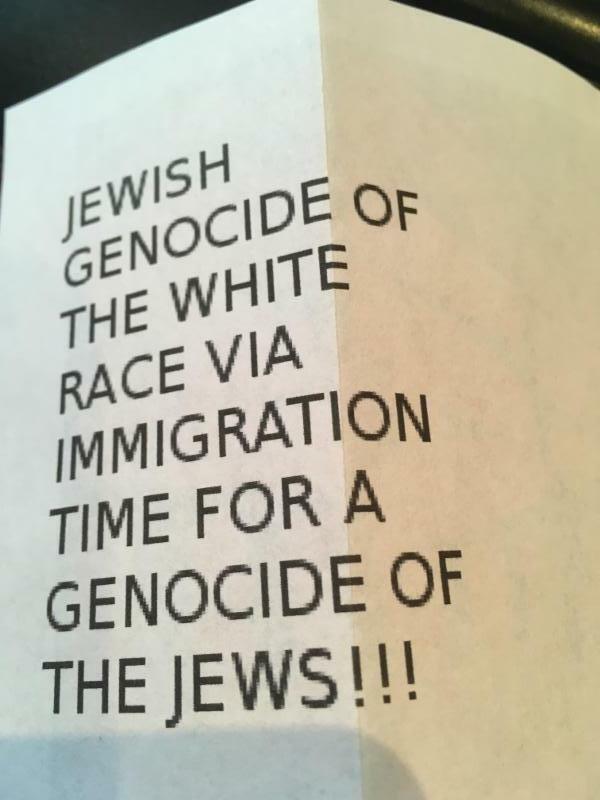 The two-sided letter blames Jewish people for a "genocide of the white race via immigration" and calls for "genocide of the Jews." Police are investigating the incident. 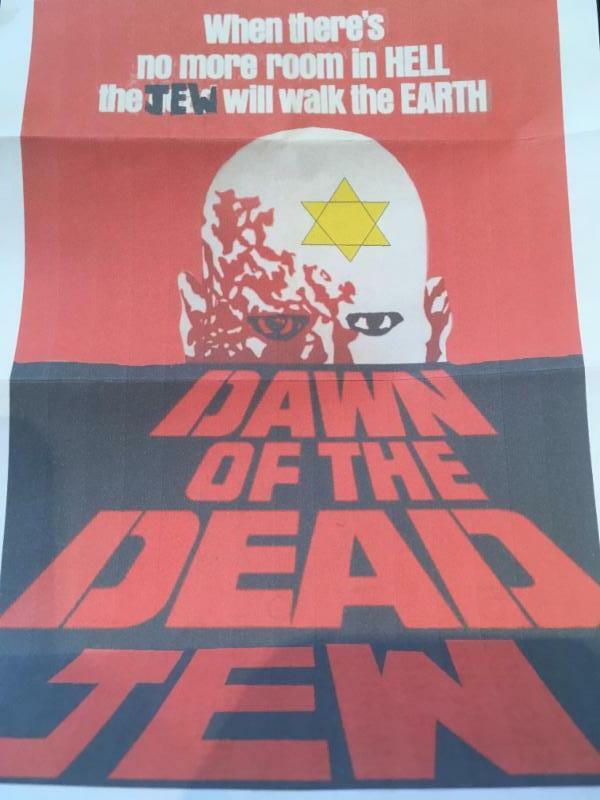 "The language and imagery used in this antisemitic letter are horrendous," said FSWC President and CEO Avi Benlolo. "This is not an isolated incident, and it's very concerning that Canadian Jewish businesses and organizations continue to be targeted with such despicable hate mail. I urge police to take all reports seriously and thoroughly investigate who is behind these threatening letters." In recent months numerous Jewish institutions and businesses across Canada have received hateful letters, including one calling for the expulsion of Jews and another calling for Jewry to perish. FSWC calls for heightened vigilance as police continue investigations and for anyone who receives similar hate mail to immediately file a report with police.